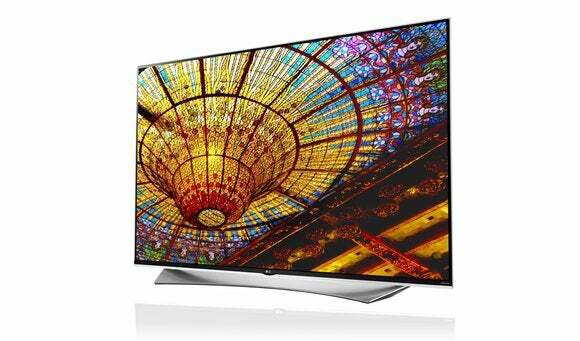 The one company big in OLEDs is now going big on quantum dots to take on rival Samsung. We mentioned in our review of Samsung’s SUHD KS9800 smart TV that we saw more detail in that TV’s picture than in most OLED models. 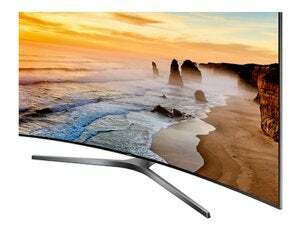 LG might have noticed that same thing, because its new SJ9500, SJ8500 and SJ8000 Super UHD TVs will feature nano crystals—aka quantum dots—the same magic behind Samsung’s SUHD series. This is significant in that LG has been at the forefront of OLED development and evangelizing. But large-screen OLED production remains somewhat problematic, and LED/LCD technology has improved tremendously thanks to, yes, quantum dots. 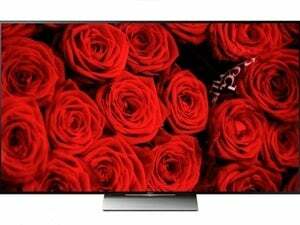 Nothing beats the deep blacks of OLED, but significantly improved nano crystal LED/LCD panels offer far greater brightness, greater detail in dark areas, as well as wide color gamut (i.e., more colors), and arguably more accurate color. OLED’s relatively short phosphor lifespans are bypassed as well. Quantum dots, or nano crystals are re-emmiters, meaning they take light and re-emit it at specific frequencies strictly in accordance to their size. It’s never dead easy interpreting this type of news in terms of market impact; it could be LG backtracking, or they might simply be hedging their bets. If we’re to believe our tests, however, OLED might soon take a back seat to quantum dots in high-end TVs—at least until OLED production yields increase significantly.